Social media is disconnecting people. – Edward Snowden, Wikileaks and Julian Assange. – Social media in Politics. Globalisation has birthed a communication revolution. As with all revolutions, they’re not all guns and roses; they’re not always positive. Increased international global trade has spawned social media as a ‘grass roots’ sphere for individual diplomacy. It is an unsurprising by-product of globalisation, so it’s more a progression than a phenomenon. The latter implies that social media arbitrarily occurred (in our globalised world and capitalist market), which is illogical. Social media came from the top (international level) down; national and international communication on an individual level, from an individual platform. What is it actually changing? Social media flips the hierarchy, farewell to feudal communication structure. ‘The people’ are no longer at the bottom, they are in the very centre. Media, Business and Government have traditionally ‘instructed’ – the what, the how and (sometimes) they why. Social media is not rigid, it is a sphere where people are informed, and it’s a two-way channel of communication for those within it. To paraphrase a famous Doctor: people assume social media is structured and straightforward. 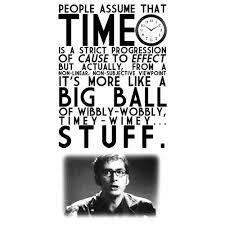 It’s a great big ball of wibbly, wobbly, wordsy, numbery, picturey…….stuff. My favourite Doctor, by the way. Actions, not words, not hash tags, not handles, not likes, not views, not shares, not tags, bring about change. However, as useful for political campaigns as they are, the ‘Wibbly wobbly’ nature of social media means people can love you one day, loathe you the next. Social media is an unstable gauge of opinion, but an excellent map of conversation. Social media rarely inspires genuine action. Viral ‘fads’ have burned out people’s resolve to achieve long-term change. George Zimmerman was found not guilty of wilfully murdering Trayvon, something which inspired the rancour of thousands of people in the USA. What ensued was, albeit a short burst, was chaos. Celebrities tweeted and voiced their disgust through #nojustice and in every possible sphere. Even Barack Obama contributed. Trayvon’s name was used next to Emmett Till (look him up). One of the reasons Zimmerman was not found guilty by a jury is because the murder offence he was being charged with was too heavy. Doesn’t mean he’s completely innocent, still. The ‘social’ factor was enormous, but it wasn’t enough to warrant a re-trial, or string him up by his thumbs for the rest of his life. Exhibit A, the mob mentality of social media. People were rioting in the streets for a good few days until Barack had to call for calm. Yes social media inspired people to action in this case, but it was a short burst. There was no extended campaign, say, for Judicial reform? A legal reform? 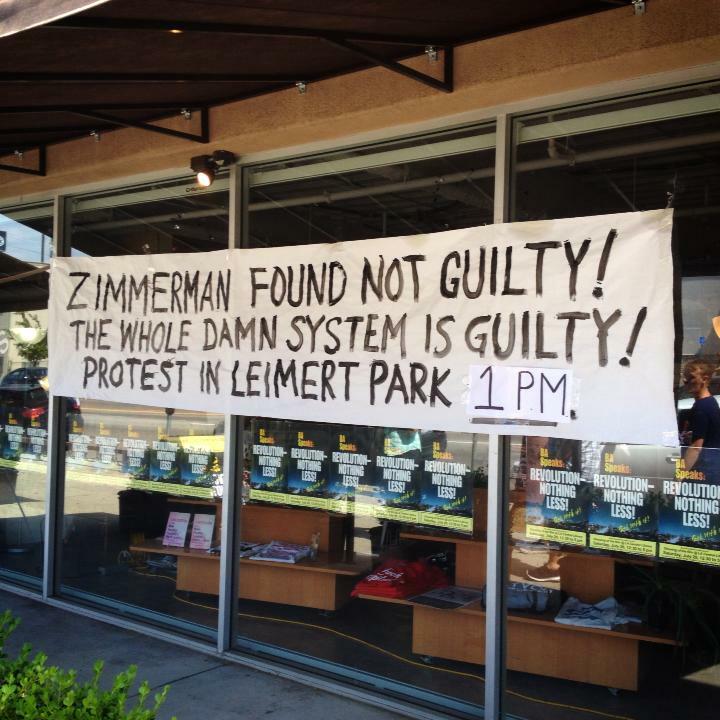 The sad truth is that #justicefortrayvon fizzled out. Hastags couldn’t get him justice (whatever justice could ever have been for him, rest his soul) and they won’t bring him back to life. Trayvon was a twitter fad. On to the next one…. Assange, Manning and Snowden: Information over sharing? How has social media aided these men? What happens when information that isn’t supposed to be shared, ends up in social media? Julian Assange, Pt Bradley Manning and Edward Snowden are all in trouble for leaking confidential Givernment documents to the public. Pt Manning escaped being put to death on the charge of ‘aiding the enemy’, but will live the rest of his life in jail, having been handed a 136 year sentence. Australian citizen Julian Assange is currently in the Ecuadorian Embassy in London, having been ceaselessly pursued by the Americans, he’s not looking like moving anywhere; the British will deport him if he ever leaves. Edward Snowden has only just escaped with his life after being granted 1 year of asylum in Russia, having previously fled to Hong Kong from America after his own ‘leaks’ came to light. What is in the public’s interest to know and be published by the media has completely changed. If the (American) Government had its way, no-one would know about these men and what they did. Without social media, their actions would have half the magnitude that they did. The quick share and the international reach of social media has prevented any ‘sweeping under the rug’. Social media is a tool, particularly for Assange, to spread his message and to accumulate supporters and donations. So if people want to support him, donate or engage with his ‘work’ or organisation, they can do so as individuals, it a conscious personal choice. People can supposedly support him without going to a protest, but when push comes to shove, his supporters can do very little to protect him. Or they could all disappear into the night, how genuine and realistic numbers of ‘followers’ or ‘likes’ are, and how this translates into actual support, remains to be seen. Social media is superficial, careful. Even on our personal Facebook accounts, we might have 500 friends – friends, family, and people we have met. Are all of them our genuine friends, or do they just want to ‘observe’ our lives? Do social media friendships, followers, ‘likes’ translate into genuine friendship? 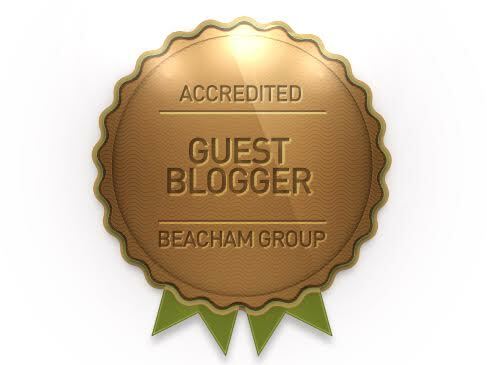 Are we socially saturating ourselves beyond our control? They use it in the same way as Julian Assange — information, interaction and subliminal instruction (to vote for them). Those in politics who choose to strategically participate and engage in social media, can improve their reputation, increase their votes, attract new voters, and come across as more approachable. It is not enough, in social media, to create a profile or account, and then sit and wait for your target audiences to be interested. You need to put the ‘social’ in social media. It is a commitment. When I studied Public Relations at Curtin, Barack Obama’s 2008 Presidential Campaign was, literally, the textbook example of how social media is (now) a necessary, strategic tool to engage with voters. Social media is a significant, all inclusive, fragile and tempestuous medium. Politicians can be loved and loathed at the drop of a hat, and their reputations and/or election prospects can be undone faster than you can say “viral trend”. It is a fracas. A necessary melee. Meanwhile, in Australia.. an election has been called. Only just announced today, we will vote on Saturday, September 7th. 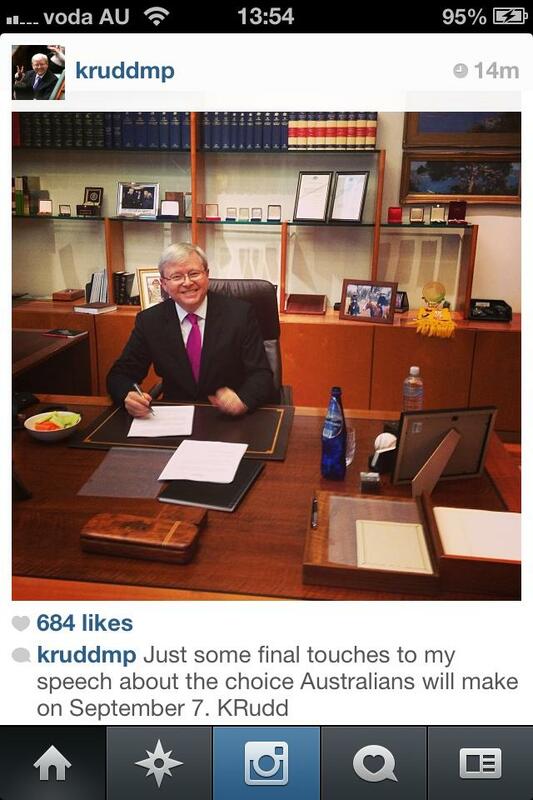 As Kevin Rudd said today: “it’s on”. Like Donkey Kong, for young and old. For the next 5 weeks, opinions and commentary will be flying thick and fast. Stories will not only be about personality and policy, but also the state of social media. What people are talking about will become newsworthy. Social media will become a predictive tool, a litmus test for who might make it into the Lodge next. I hope you enjoyed reading as much as I enjoyed writing..